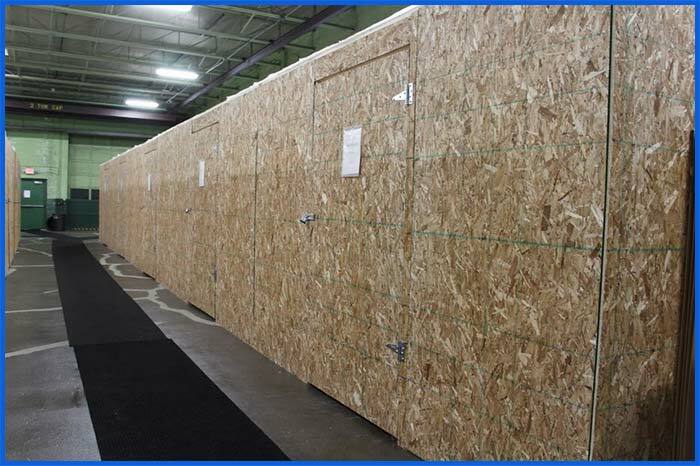 We offer indoor secure storage in Michigan. Sometimes you need to store some of your belongings and when you do need storage facilities. 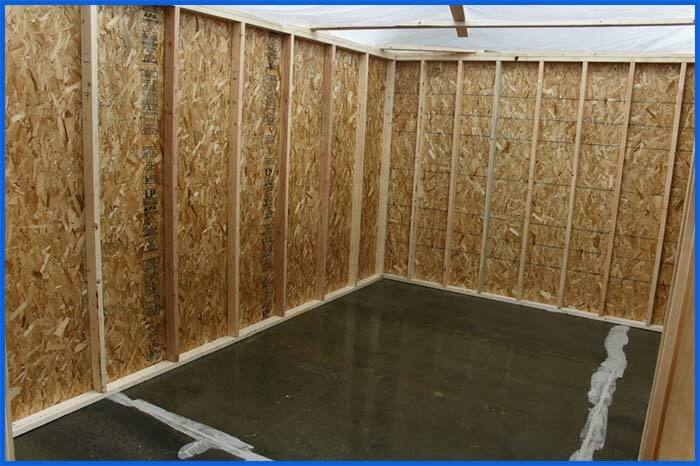 For your household furniture or other belongings, we offer indoor secure storage in Michigan. 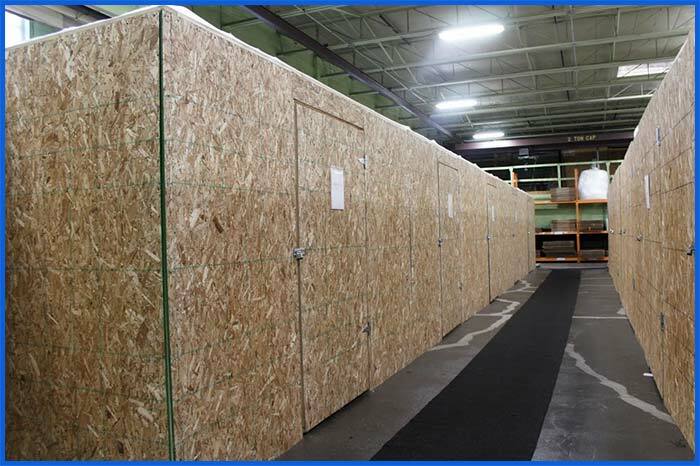 We offer cubicles for storing your things in the warehouse area of our Livonia, Michigan-based moving company offices. Each container is large enough to store a basic one bedroom apartment. That is 10 x 10 and 10 x 15 sizes available. Most people find that this is adequate space to store the things they need during a time of transition. Our warehouse area is protected with an advanced alarm system that is monitored for your safety and protection. Since your things are kept within our building, there is no chance for them to become damaged. They are safe from excessive heat in summer months or cold in the winter. 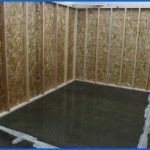 Our building roof is in good shape so you also will not need to be concerned with damage. Damage occurring as a result of rain or other moisture will not happen. Large spacious area can hold furniture and much more. Large storage area can hold up to 3 bedrooms full of stuff. Secure Aisle Way not accessible unless you are authorized . 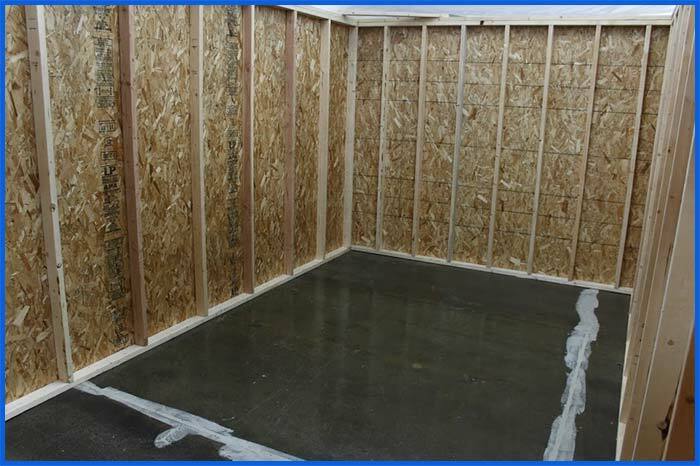 Our indoor secure storage is affordable too. We offer short term storage for as little as two weeks or you may wish to contract indoor secure storage for longer terms of up to one year. 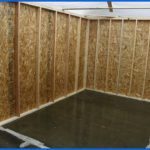 Consider short-term indoor secure storage whenever you are remodeling or longer term indoor secure storage when you may be moving out of state for work or other reasons for longer periods of time. 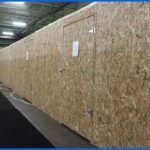 Whatever your needs are for indoor secure storage in Michigan, let us know and we will do our best to make sure that you can safely store your household goods or belongings when you need to. If you need to have your things moved and packed for you for storage, we offer moving packing services. We’ll come to your home, properly pack the things that you need to store, and then transport them to our facilities and store them for you. If you want to pack your things yourself, we also offer moving boxes for sale in various sizes at affordable rates. if you decide that you don’t want to move your packed items, we’ll pick them up, move them and place them into storage for you. 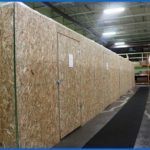 When you need indoor secure storage in Michigan, we have the facilities that you are searching for. 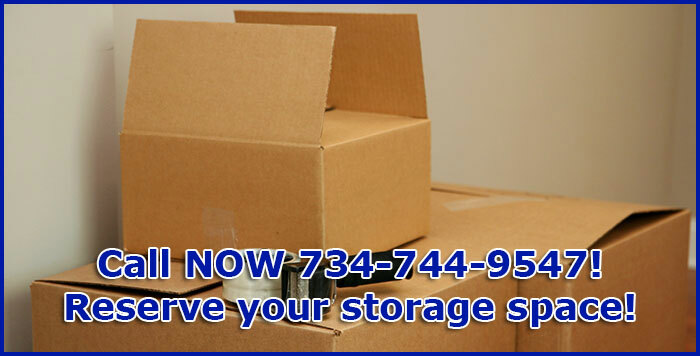 Contact Michigan Movers for more information about indoor secure storage.